The milder one first: Sanchioni presented the following slide, showing that the local contribution to the school department was down slightly since fiscal year 2015. One could quibble with the numbers. 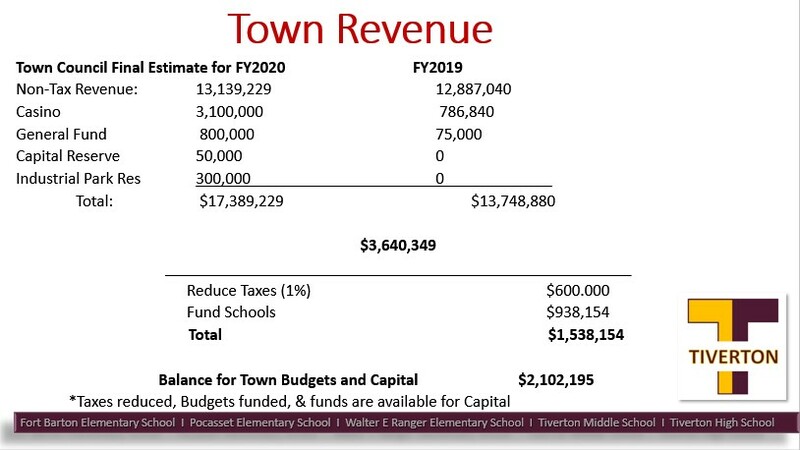 All of the amounts for the town contribution are the financial town referendum’s (FTR’s) total appropriation for the schools minus the assumed state aid at that time except for the first year, which is the actual town contribution from the audit. 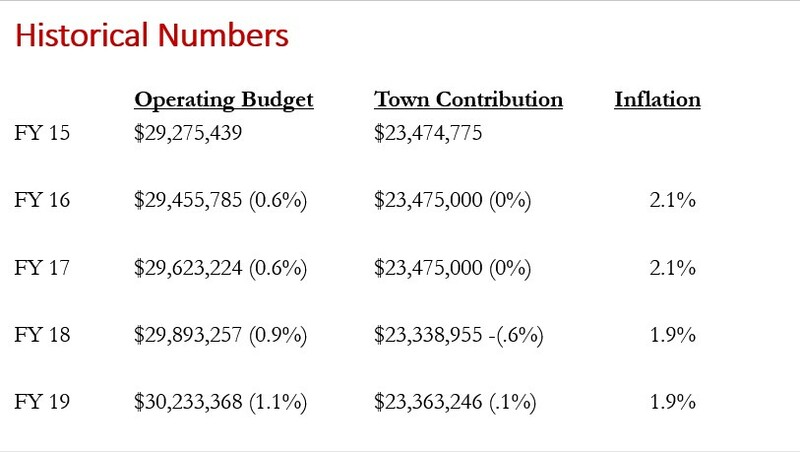 The FY15 town contribution in this slide is therefore $25,687 too high. More important, however, is a column’s worth of information that the slide leaves out: the surplus with which the school department ended each year. In FY15, the schools ended the year with an extra $628,801. In FY16, it was $1,130,867. In FY17, the surplus was $935,255. All of this money simply went into an unused surplus fund that grew to exceed $4 million. The surpluses were coming in the years before Sanchioni’s slide, too. In FY14, the school department ended the year with an extra $1,079,998. In FY13, it was $262,021. In FY12, $374,251. 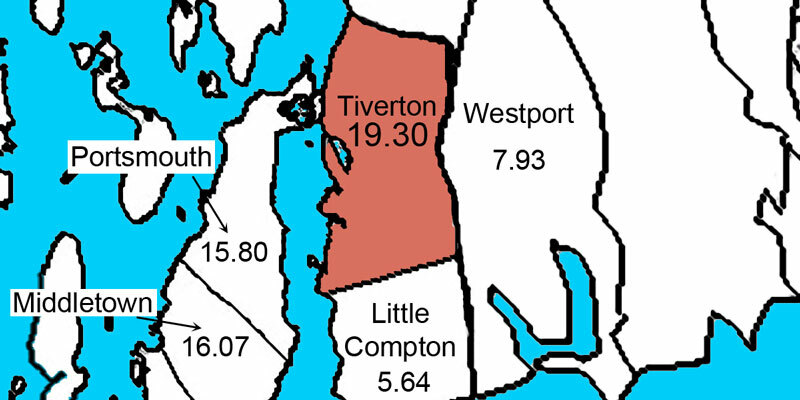 In all of those six years, any additional money that the town had given to the school department would have simply gone into the surplus fund. 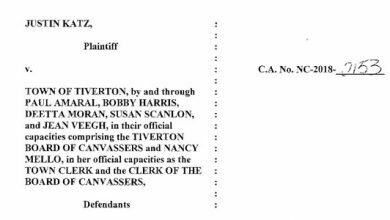 Therefore, using the local contributions to complain that the town has underfunded its schools is unfair. The town was giving them more money than they were spending! 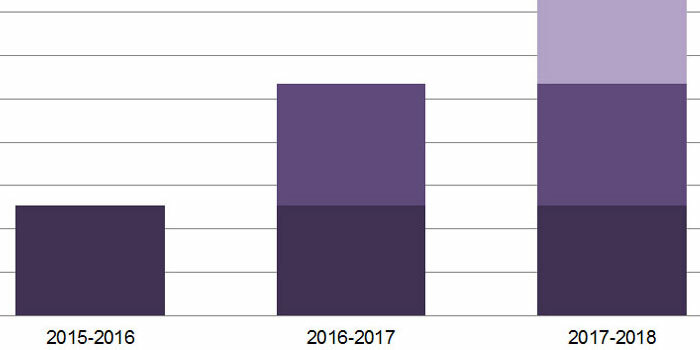 Yes, in FY18, the school had to dip into some of that pot of money to cover its spending, but on the other hand, the Budget Committee voted to increase the local contribution by $525,138 this year. 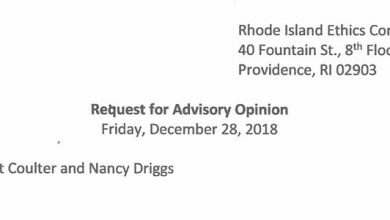 The claim that Superintendent Sanchioni made on this basis — which is sure to be a major talking point going forward — is that the taxpayers can have it all: give the schools everything they asked for, cut our taxes, and fund the town and capital lavishly, too. The problem is that the numbers don’t work out that way, as the following chart shows. Start with the increase of projected revenue, Sanchioni acknowledges that we’d have to subtract out the school’s budget request. He doesn’t mention, however, that nearly $700,000 of the increase is from state aid that must go to the school operating budget as part of his budget request. He also doesn’t acknowledge that his total budget request assumes almost $100,000 in state aid above what the state is currently expecting to provide. If the FTR passes that number, local taxpayers will have to make up the difference. 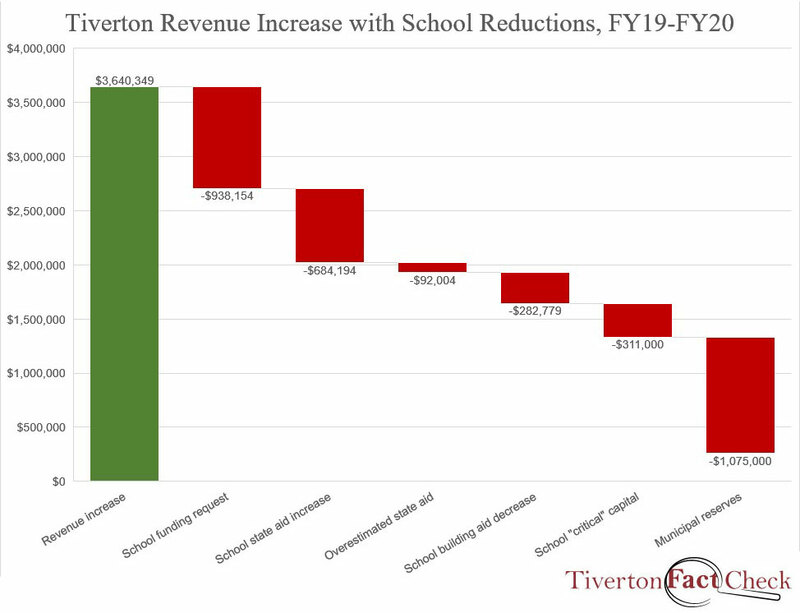 Then there’s nearly $300,000 less in revenue coming from “school housing aid,” even though our bond payments for school buildings have barely gone down. Additionally, the superintendent stated — and convinced the Budget Committee — that the schools need a little over $300,000 in “critical” capital expenditures. That brings our total new revenue to $1,332,218. Now keep in mind the fact that the school department is requesting all of this because it doesn’t want to spend any of its own reserves, which amount at least to about $1 million. (The people who don’t trust the school department’s numbers think it’s probably much higher.) 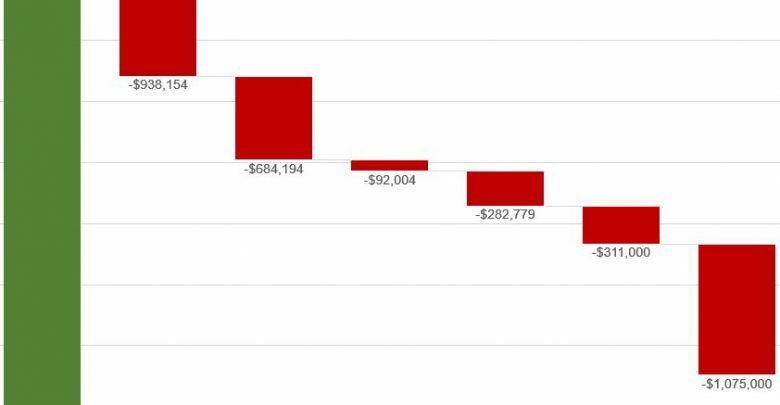 In that light, recall that $1,075,000 of the revenue “increase” in Sanchioni’s slide is actually one-time spending out of the town’s own reserves. That’s not an increase in revenue; it just shows that way on our budget documents. For the sake of argument, let’s assign that one-time money to one-time capital expenditures, like the $240,000 rescue truck that the town so desperately needs. That leaves us with just $257,218 remaining in actual increased revenue. Even if the Budget Committee were to hold the municipal operating budget completely flat, that’s nowhere near enough for a 1% decrease in taxes. So where’d all the casino money go? That’s a question for another day. For now, note only that it isn’t possible for the school department to get everything it wants while everybody else has it all. That is why a compromise is necessary. 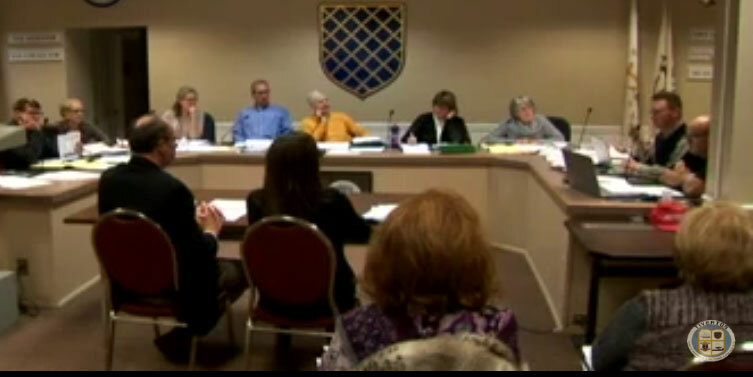 As of this writing, the Budget Committee is on track to provide a 1.5% reduction in the tax levy, or $542,718. That compares with a $525,138 increase in local money for the school department (which will see a $1,209,332 increase after state aid) and $517,932 in municipal operating expenses. In a compromise, no side gets everything it wants, but everybody gets something. And with this compromise as a start, the 2020 budget could be a great reset that allows us all to come together and develop a long-term plan that balances all of our interests. The other necessary component for this to happen, of course, is that we’re able to trust each other and use numbers as a common ground rather than to mislead.